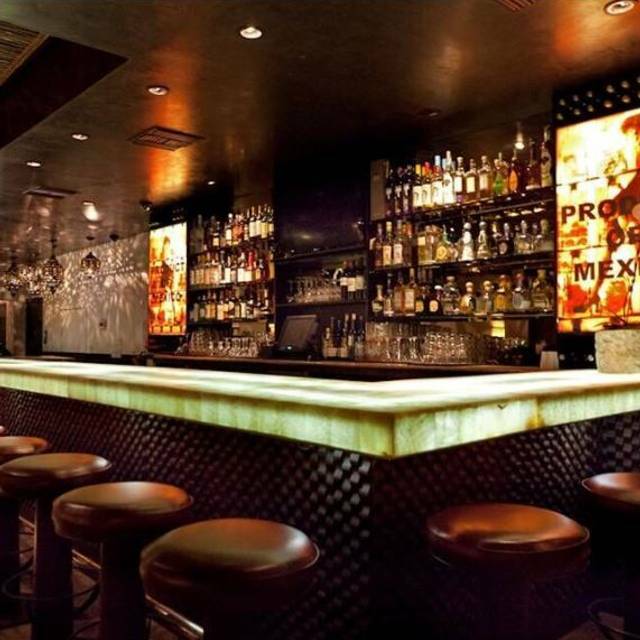 You must make reservations at least 5 minutes in advance of the time at Tortilla Republic WeHo. 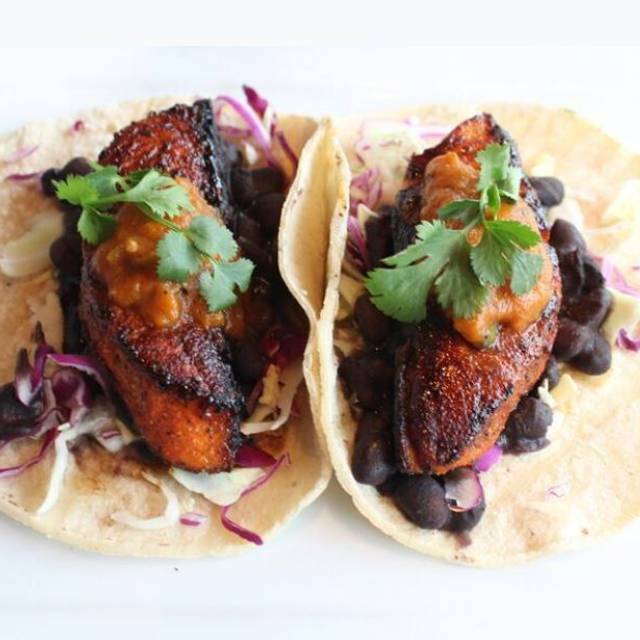 Tortilla Republic West Hollywood offers inventive Mexican fare with unexpected flavors utilizing all-natural meats, as well as organic and locally grown produce. 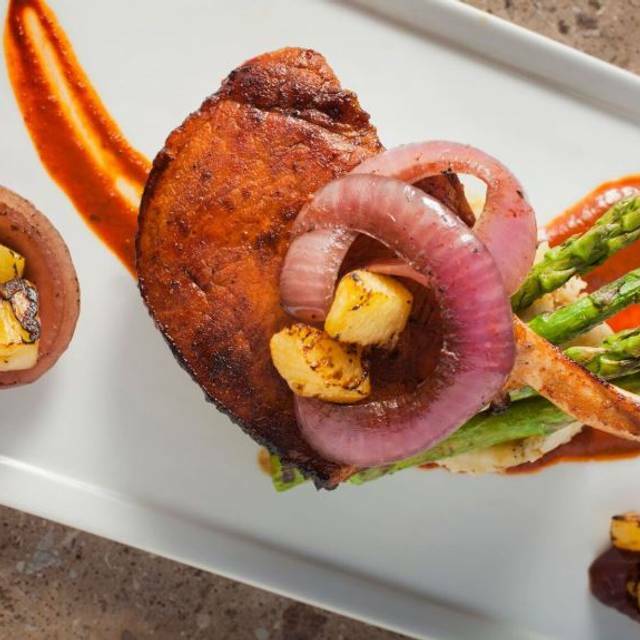 Tortilla Republic offers a variety of gastronomic and entertaining experiences, with updated Mexican classics made with fresh and flavorful ingredients . 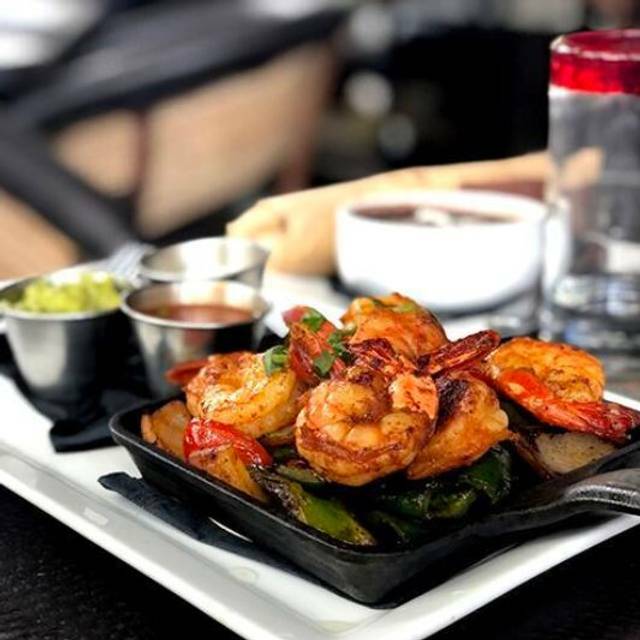 Tortilla Republic features brunch, lunch, happy hour, dinner, and Sunday Funday and Saturday Brunch DJ..
Join Tortilla Republic for a festive Easter Brunch with Easter Specials All Day! Adult Easter Egg Hunt with Prizes. DJ Smedium Brunchy Beats! Nice seeing you all! More than likely, I’ll be back next week or so. Chips, drinks and food was great! If you like mole you must try the mole enchiladas are amazing. Our server Pete was just ok I was hoping to have gotten better service but the food and drinks made up for it. Our server, Mia was very kind and gave us a complementary churros dessert with dipping sauces! I rarely write reviews here, but this is one of those times when I had to ensure that the server gets props! On a side note, we had just gotten back from three days at the Disney parks and never had a chance to get churros so this is another reason why it was especially appreciated! Very good service, great food outstanding food. Girls night out here before heading to a show. Their salsa is fantastic, we couldnt get enough of it. The decor and vibe are fun and our server was on top of it and friendly. The food was good, not outstanding. A few of my friends ordered salads that were fine, nothing exciting and the said the dressing was ok. I got the shrimp fajitas, which had a nice amount of plump, juicy shrimp and veggies. The drinks were small and weak which made them crazy overpriced. The food was pretty pricey as well for what it was, but still a nice place to go out with friends. Everything was perfect as always. I appreciate your service. I’ll be back soon. Service was exceptional. Can't say enough about it. This place has their act together all the way around. The food was spectacular! Salad vegetables crisp and delicious; grilled shrimp juicy and great seasoning. Friend had enchiladas with mole - again spectacular. Service was wonderful. Awful experience -- We had a reservation but still wound up waiting forty five minutes *on the street* (we were not offered a place at the bar) while they waited for a table to clear. Twenty minutes into our waiting on the street, we watched a table of people we assumed were stragglers receive their check -- meaning for twenty minutes they'd sat, with no food, no drinks, just waiting on their check -- while we waited outside waiting to be seated! Of course, after receiving their check they sat for another 20+ minutes and were never prompted by management as to the people waiting outside. You would think once we sat down, we'd receive stellar service for the extended wait. Nope. They seemed to forget about us entirely. My go to weekend joint! I love everything about Tortilla Republic. The staff are amazing, friendly and fun. The food is delicious. Can't wait to go back! Second time coming here. Always great service and food. 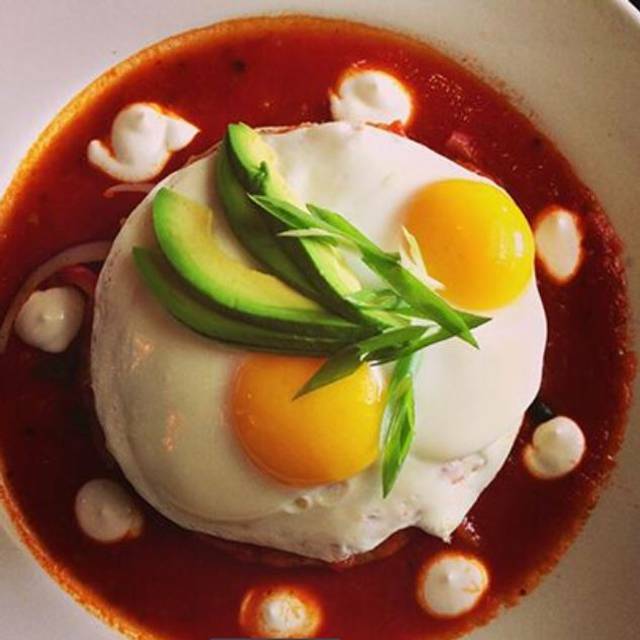 Happy hour weekend brunch can’t be beat. Good food and service. The place was packed, still food came out in good time. Chicken was like rubber and not fresh. This was very unusual - it’s usually perfect. Great place, fun and delicious food. Great service and ambiance. We had a great time as always. 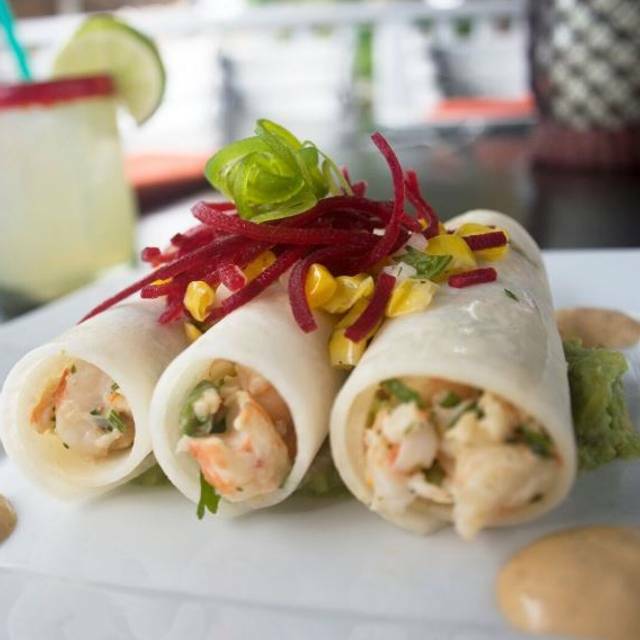 Tortilla Republic is perfect any time. Highly recommend the mushroom tacos! I joined my friends who were a table of two, eating at this restaurant. We were looking for a table of 4, with so many spare around, they suggested a high stool that didn’t fit the table but wouldn’t offer us a new table because they were all booked. Carnitas way over-microwaved. Too hot to eat and too dry to enjoy. Chips and guacamole were good. Great food, great staff and great drinks! The host was extremely attentive, walk me the table and then went back to get the rest of my party from the bar. The appetizer was fine however our food came very early and we weren’t finished eating our appetizer that was fairly disappointing. So, unfortunately, our waitress was not paying attention to our service needs. I would go back just to see if I would get a better experience. Food is good - well priced for what you get. Drinks are good. Service is awful, staff is not friendly. This place never lets me down. The skinny margarita is almost guilt free! Great experience and delicious food. Definitely recommend for birthday parties, they give you a sweet bday surprise. 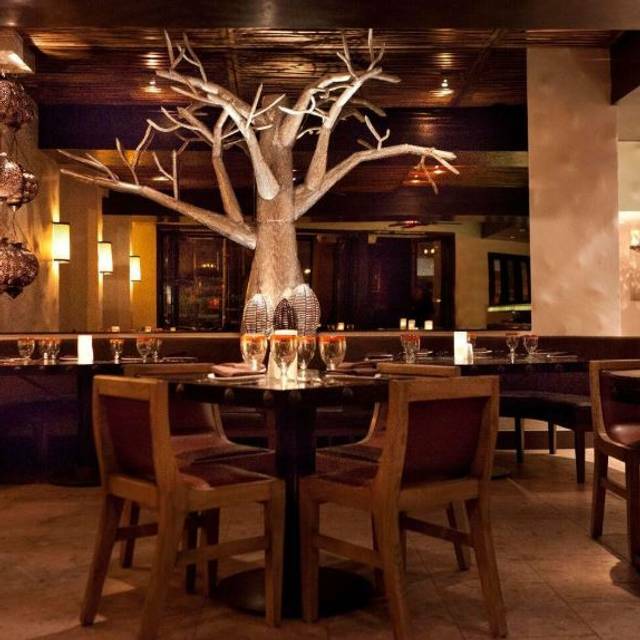 Wonderful food, service and ambiance. Highly recommended. Terrible experience. The hosts were so rude and asked if my guest and I would leave by a certain hour. Never coming back here again. It’s good. Nothing overly special, but I wouldn’t avoid it in the future, lol. Always a solid choice. Been going there for almost a decade and it is consistent and amazing. Loved this place. Yummy foods and excellent service. Shout out to our server from London - you’re the best! Great food, great server. Very enjoyable meal. 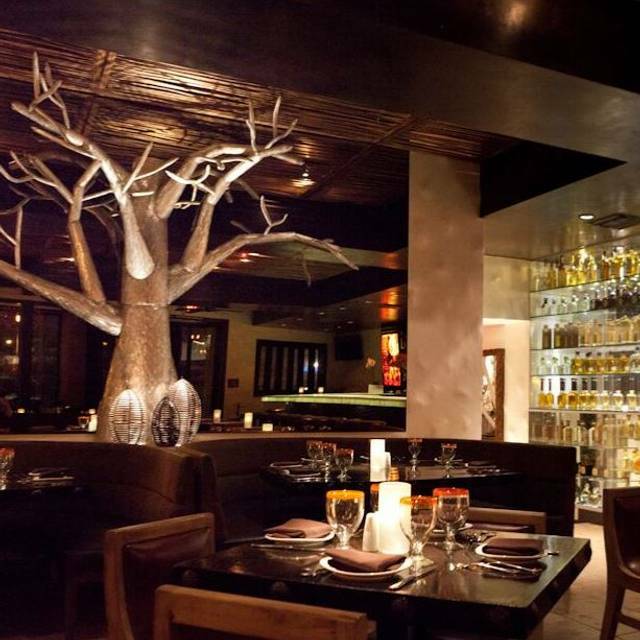 My friends and I had a wonderful experience at Tortilla Republic WeHo. 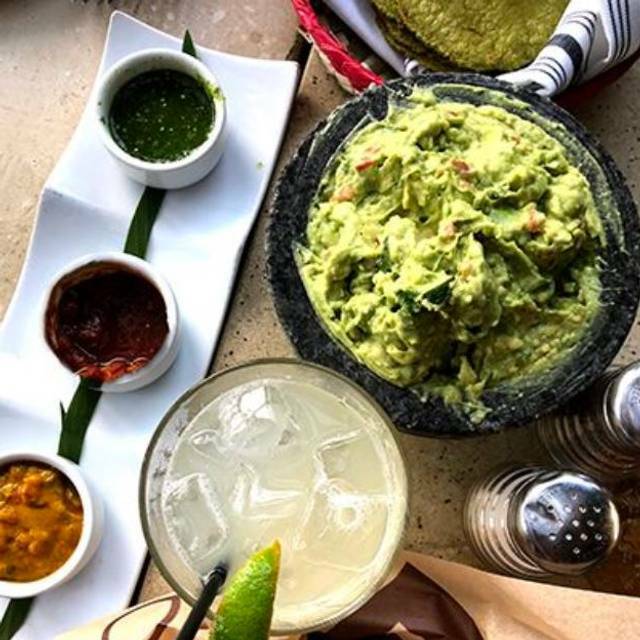 Great food, strong margs and great service! Had several drinks at the bar as we were early and had the best time with other patrons and the staff!